Our range of hard wearing, durable turf offers an alternative to artificial pathway surfaces. Ideal for use where a more naturalised appearance is required or the use of imported pathway materials is not permitted. Produced with durability in mind, Rye Tall Fescue Turf is a great alternative to our standard Arena Turf, and is used mainly in areas of the course subject to a high level of wear and tear. 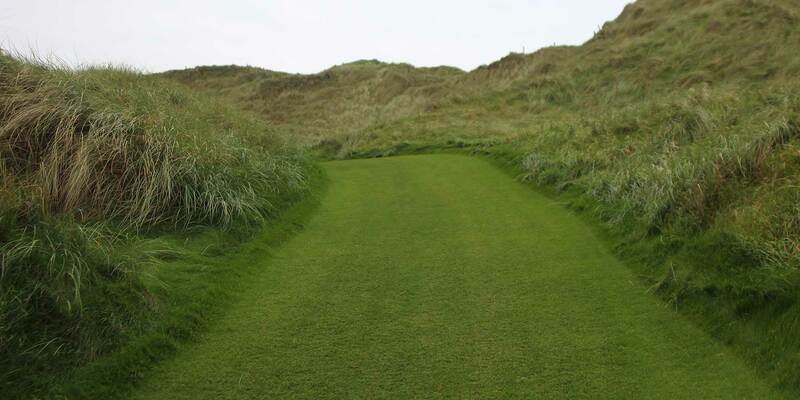 The coarser leaf, deep rooting characteristics and saline tolerance of the tall fescue produces a turf that is perfectly suited to any natural pathway installation and drought prone area. Given a suitable environment tall fescue can produce a root depth in excess of 1m and should be maintained at a height of 20-40mm. 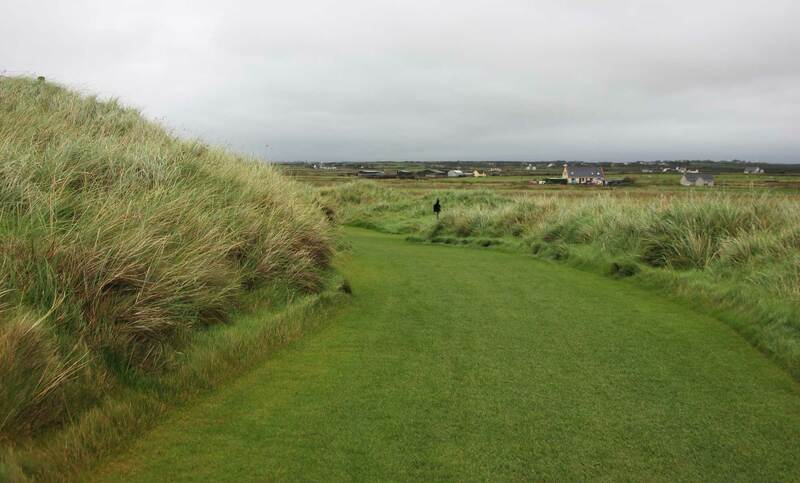 The tall fescue makes this turf particularly useful on free draining or links courses. 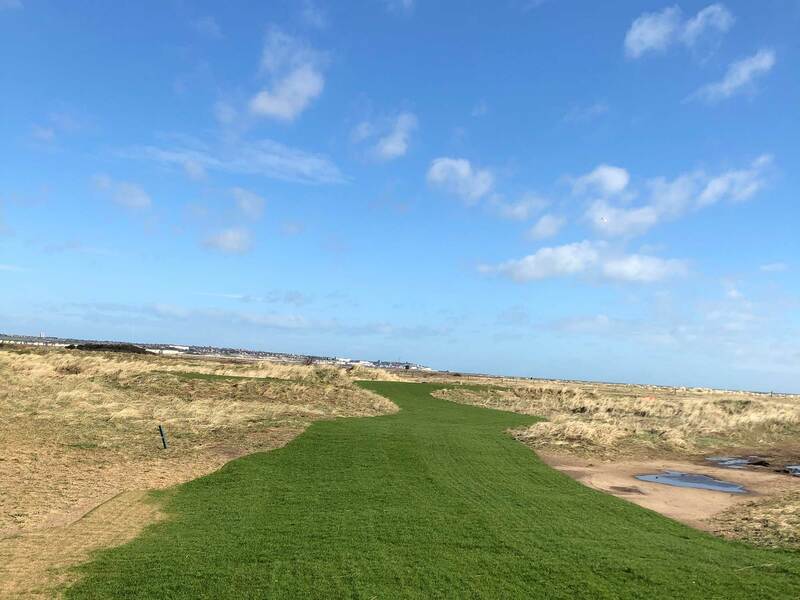 Our hard wearing Golf Arena is the ideal turf for natural pathway installations where the coarser appearance of our rye tall fescue is undesirable. The perennial dwarf ryegrass in the mixture ensures exceptional wear tolerance. 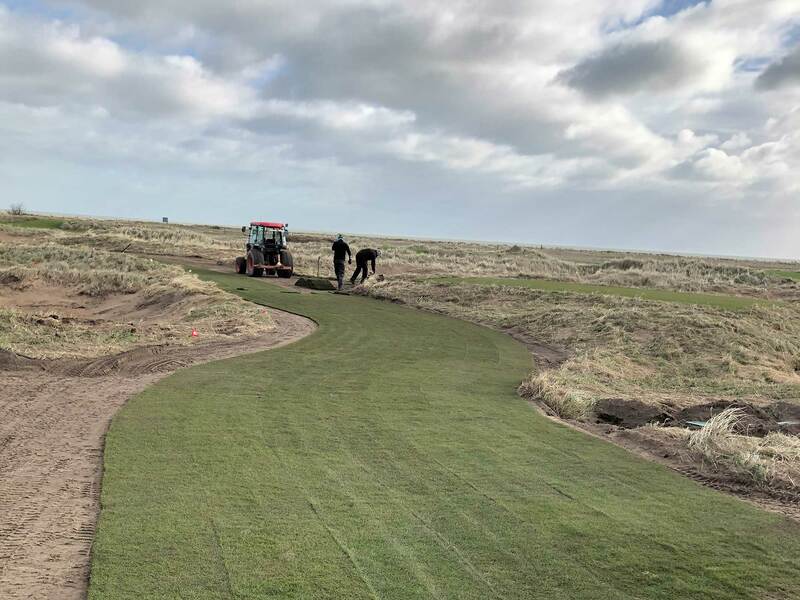 The addition of fescue and smooth stalked meadowgrass provide the strength and density of sward required for a pathway installation. A blend of both perennial dwarf ryegrass and fescue makes our Arena Gold the turf of choice when a finer leaved appearance is required on the pathways. Standard Arena Gold is mown at 19mm, however the use of our Arena Gold Shortcut mown at 14mm ensures an established dense, tight sward at the point of laying.